A brilliant selection of colours. Rolls come with either 20 or 50 metres of ribbon. 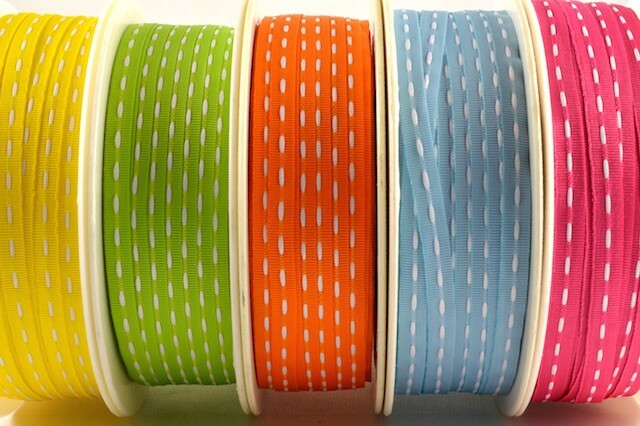 54062 - 4mm or 10mm Stitched Colour Woven Ribbon (20/50 Metres) A brilliant selection of colours. Rolls come with either 20 or 50 metres of ribbon.